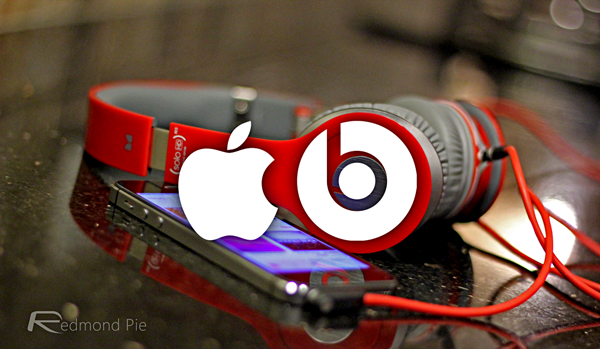 The deal that saw Apple acquire Beats Electronics was one of the biggest stories so far this year. Sure, we were flabbergasted by Facebook’s $16 billion purchase of WhatsApp, partially because of the sheer amount of money changing hands, but given the Cupertino company’s conservative spending habits, this one came a little out of the blue. Apple has consistently stayed away from big-money buyouts, and the decision to snap up the Dr. Dre-founded company also signaled the first time that the Mac maker opened its wallet for a well-known company. 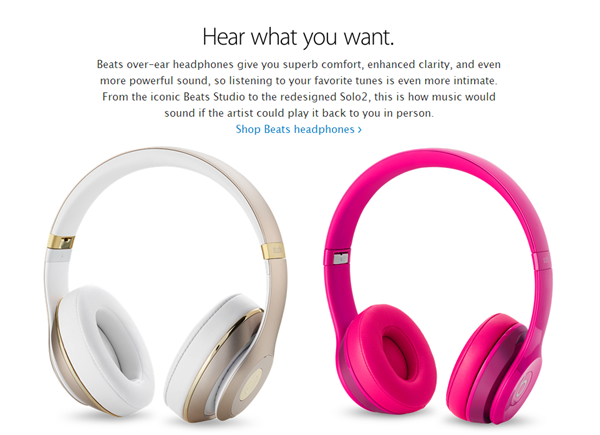 Now, with the $3 billion agreement having been given the rubber stamp of approval, Beats has been given its own special space on the Apple retail site, where you might find headphones, speakers, and… oh – more headphones. As has been speculated, it was the Beats Music service that Apple saw most value in, despite a relatively modest user base. The fledgling service boasts a neat design and impressive catalog, and although Apple has struggled since introducing a similar offering with iTunes Radio, the kicker of Beats Music could hold the key to Tim Cook and Co. mounting a substantial assault on this lucrative market. What everybody knows Beats for, though, is the hardware, and although audiophiles have been consistent in their criticism of the sound quality of these premium-priced accessories, their role in combining music, fashion and technology is undeniable. With the new section still including the ‘Beats by Dr. Dre’ slogan, the hip-hop mogul clearly has an important role to play. He and Jimmy Iovine, who co-founded Beats Electronics, are now both significant members of Apple’s expansive team, and the collaboration of two of tech’s most well-recognized brands seems, even at this early stage, as though it’ll be a fruitful, mutually beneficial one. 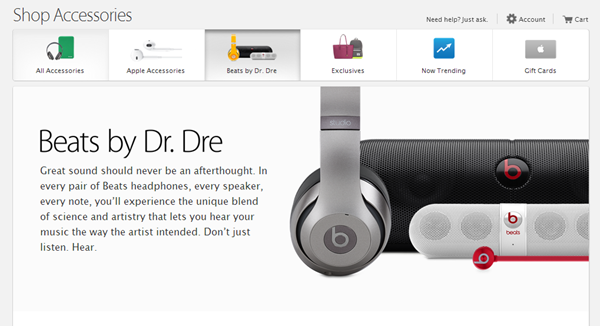 As well as the main site, the Apple Store app also sports its own Beats section, where folks can go ahead and browse through the growing assortment of options. 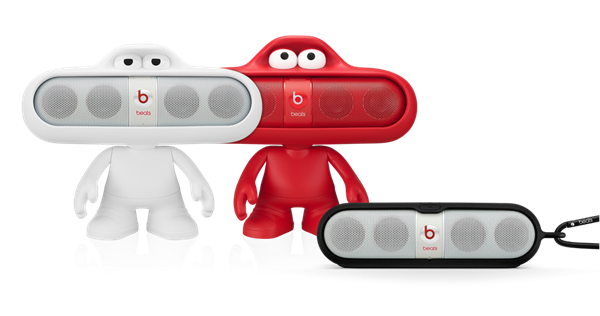 Since the deal was made official, Beats has released a couple of new products, with May’s announcement of the Beats Solo2 over-ear headphones followed closely by the Powerbeats2 wireless earphones in June. With Samsung also sniffing around for a share of the pie, it’ll be interesting to track the progress of the premium headphone market, and we’ll keep you guys duly updated here at Redmond Pie.